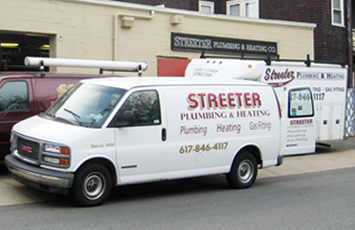 Streeter Plumbing & Heating, Inc.
We have the experience to handle all of your plumbing needs. No job is too big, or too small. Copyright 2011 | Streeter Plumbing and Heating, Inc. All Rights Reserved.